I went to Churchill and guess what? I didn’t see a polar bear. It’s true, but to be fair, it was the wrong season and that wasn’t why I was there. 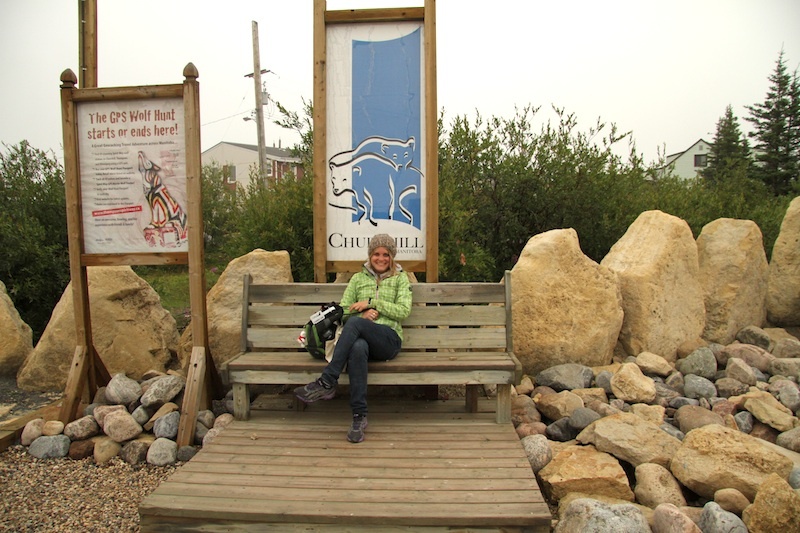 I was in this northern Manitoban community to go snorkelling with belugas, amongst other things, but the beluga trip got cancelled due to the stormy weather. Oh well. It just wasn’t meant to be. 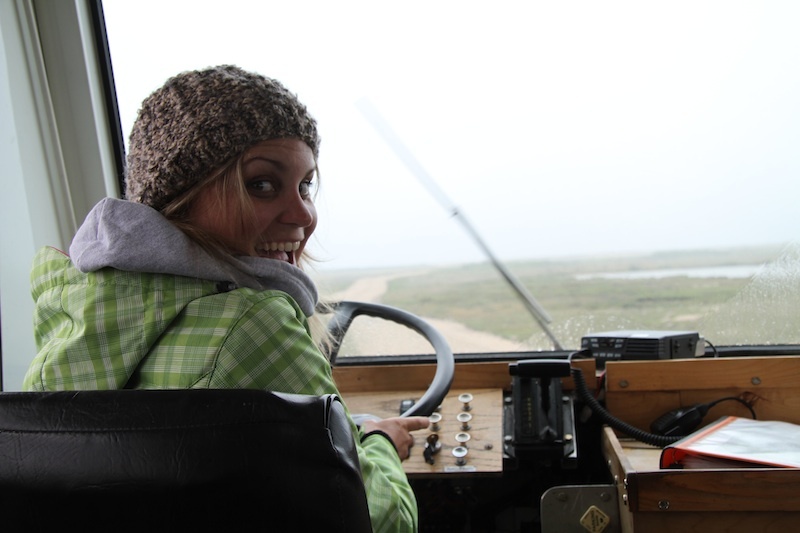 But before you think my trip to Churchill was a waste, let me tell you that visiting Churchill was one of the most fascinating travel experiences of my life, full of unique activities, a different culture, and some of the most unique landscapes I’ve ever seen. I was so happy to have experienced a bit of Churchill, even for just one night. To recap my experience, I thought I’d highlight my top 5 things I loved most about my limited time there. 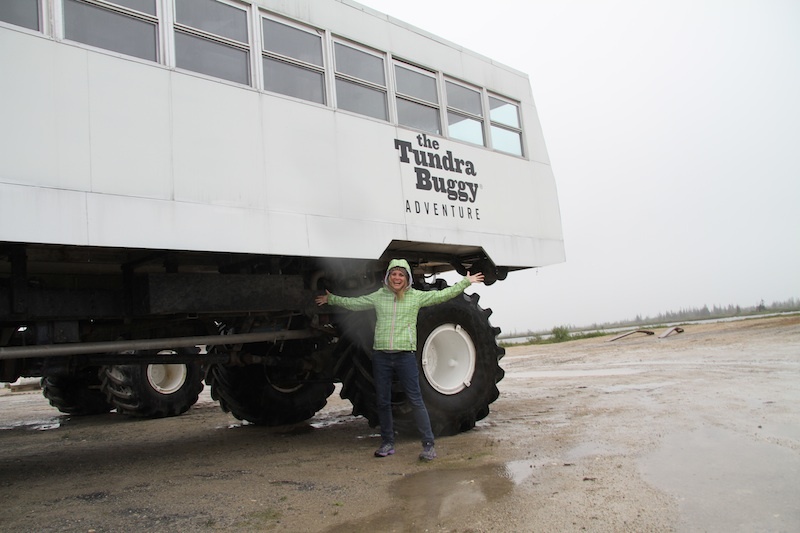 When we first arrived, we met up with Frontiers North Adventures for a Tundra Buggy Tour. Normally these tours are out on the tundra for a significant chunk of the day, but because our plane arrived late, we had 45 minutes or so to venture out and back, just to get a sense of what these tours are all about. 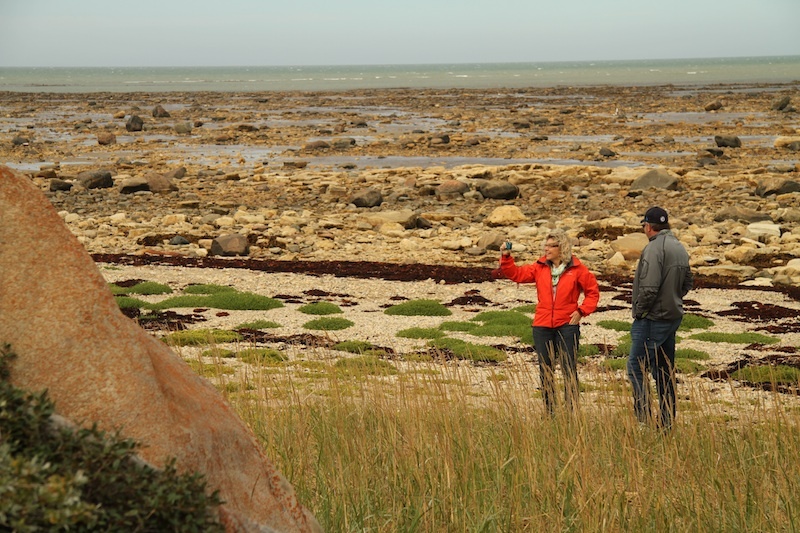 It was my first taste of Churchill, and my second time glimpsing at the Hudson Bay, but it was certainly a different ecosystem from anything I had seen in my life. And driving those Tundra Buggys are like driving a house. 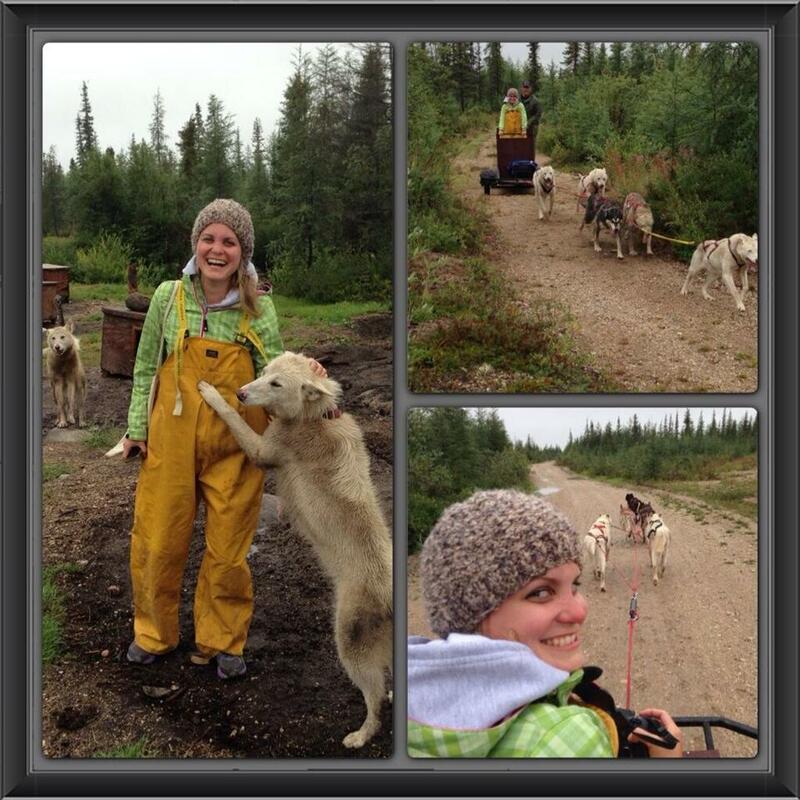 My first-ever dog sledding experience happened here in Churchill with Dave of Wapusk Adventures. 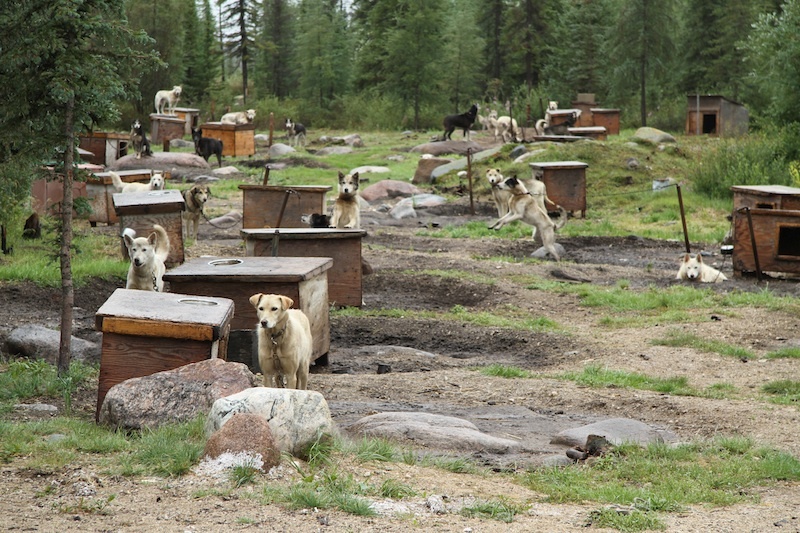 In the summer months, the dogs pull a custom-made sled that rolls on wheels around their camp in the boreal forest, with Dave commanding the dogs, but educating us newbies at the same time. 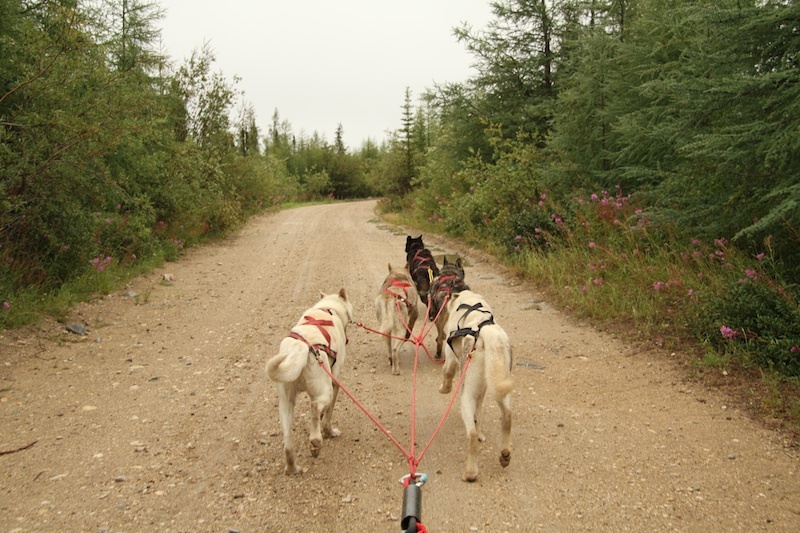 It was an absolute thrill to be pulled around by these enthusiastic, friendly, and energetic sled dogs while being out in the fresh air. Those were definitely some of the happiest dogs I’ve ever seen. 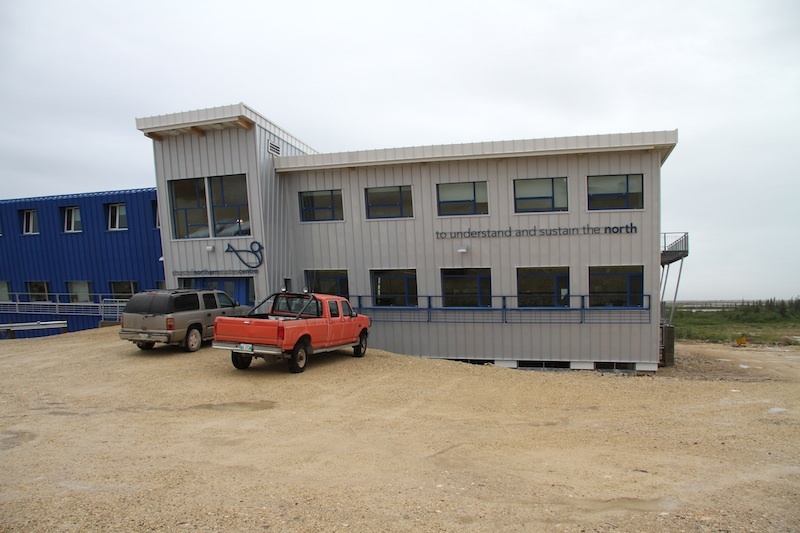 Founded in 1976, Churchill Northern Studies Centre is an independent, non-profit research and education facility located 23 km east of the town of Churchill. 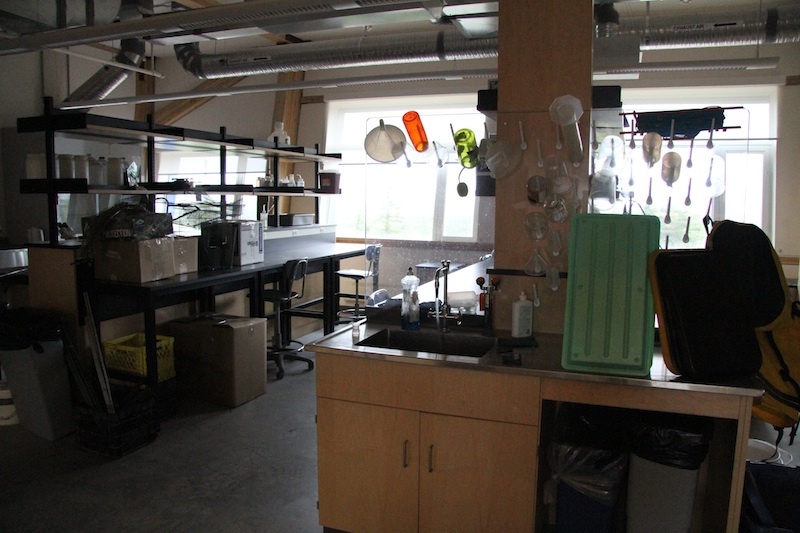 It provides accommodations, meals, equipment rentals, and logistical support to scientific researchers working on a diverse range of topics of interest to northern science. The newly built facility overlooks what was once an old rocket launch facility, which adds to its mystique. When we showed up unannounced on the same day as two university student groups, Executive Director Michael Goodyear happily took the time to show us around the building. 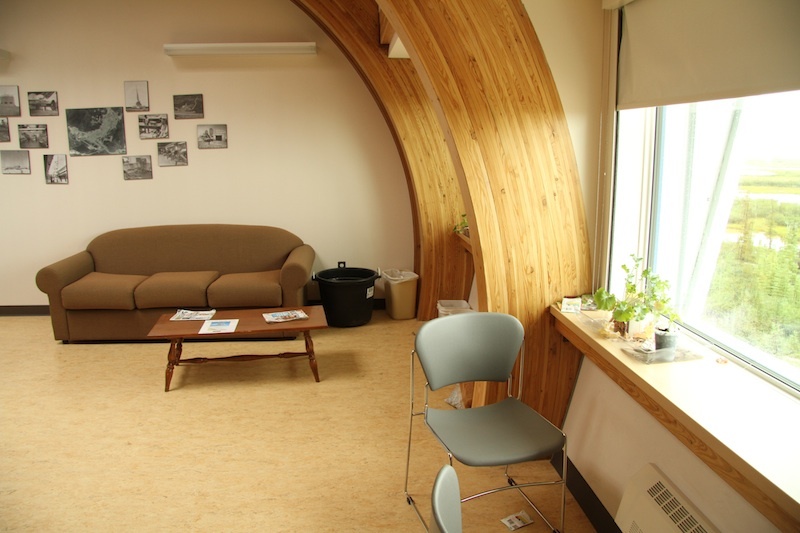 The facility is gorgeous, and the building’s about as sustainable as you can get, which is extremely valuable in a place like Churchill. Yes, the food. 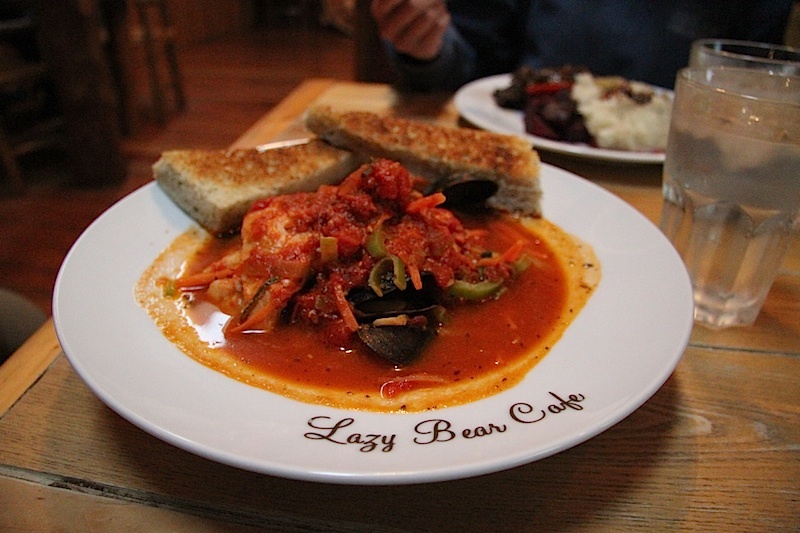 From the homestyle baking and hearty meals at Gypsy’s, to the gourmet offerings like Arctic char cioppino at the Lazy Bear Café. Even the pub food at the Tundra Inn & Pub was exceptional. 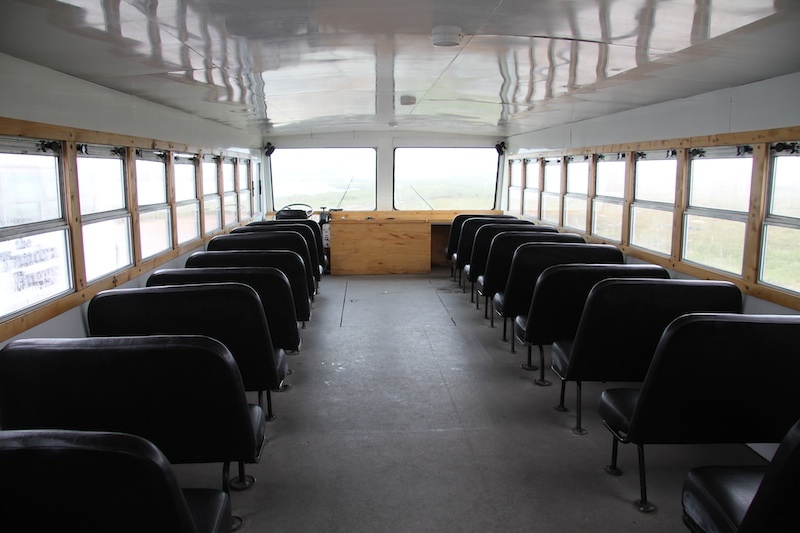 All I’m saying is that despite its northern latitude and remoteness, you won’t go hungry in Churchill. I didn’t try ptarmigan, caribou, or muskox, but that’s for another time. 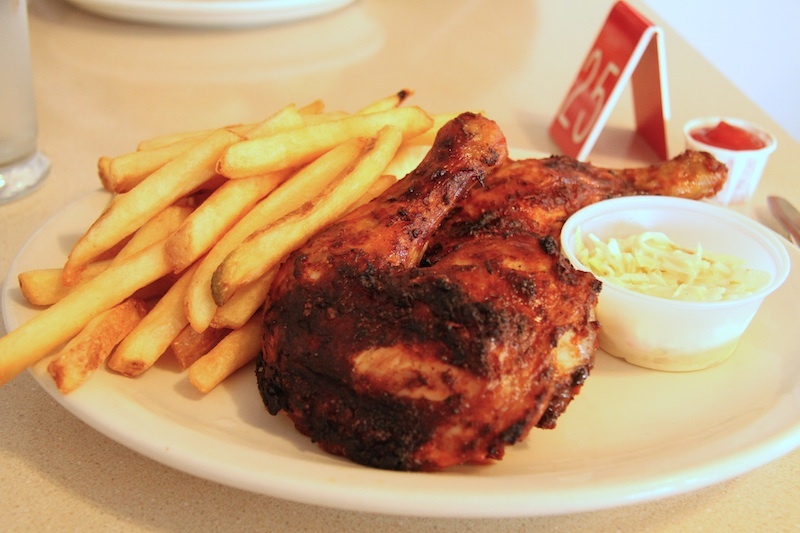 The Portuguese chicken at Gypsy’s? Amazing. 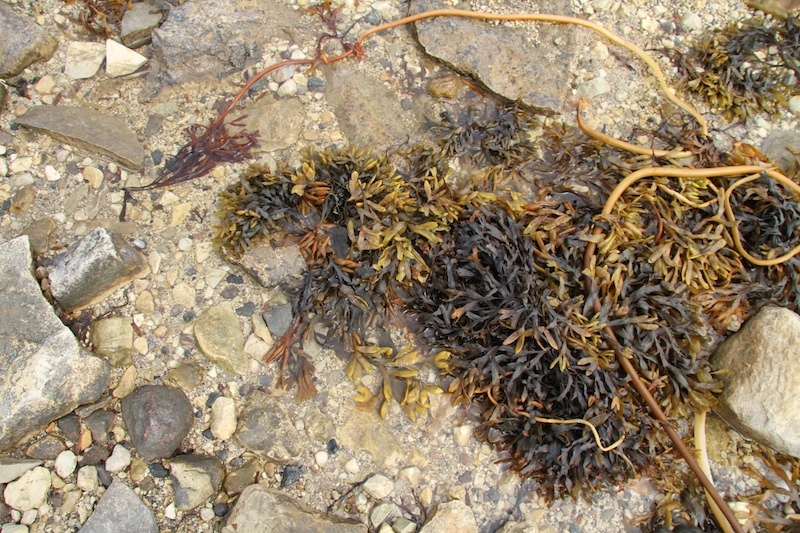 Imagine walking along a sandy beach, the smell of saltwater heavy in the air. 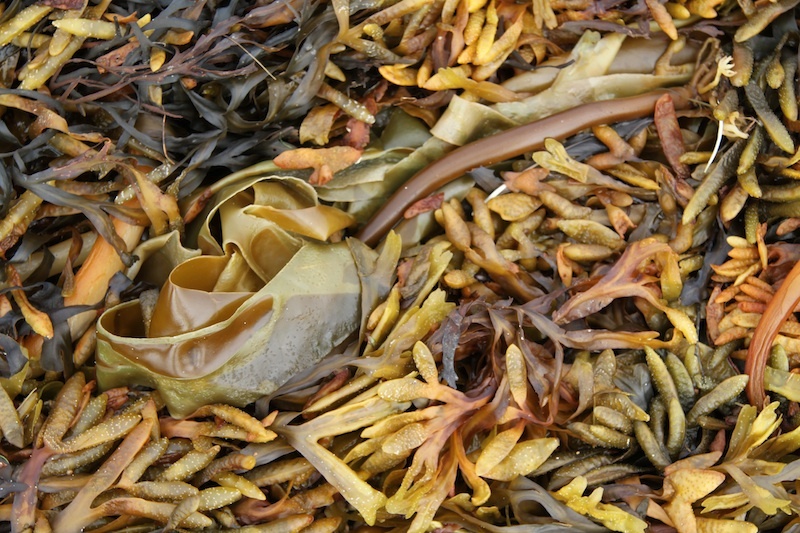 Kelp and mussel shells beneath your feet. 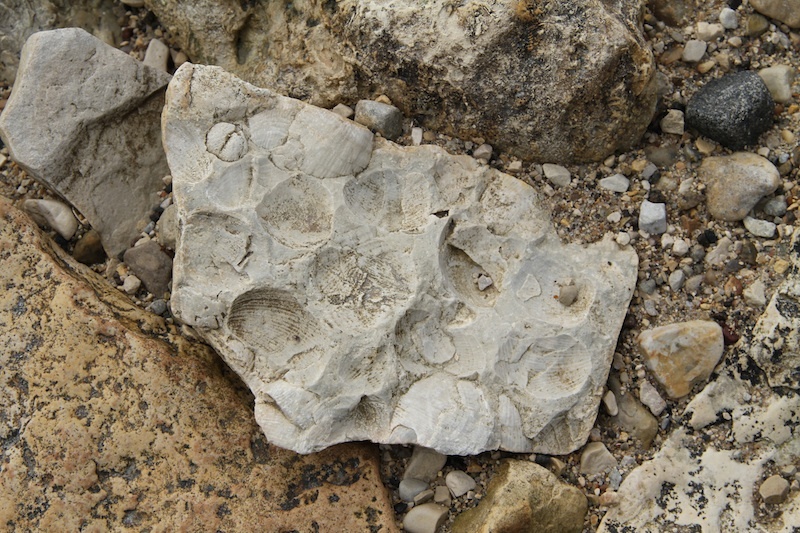 Some of the world’s most ancient marine fossils underfoot. 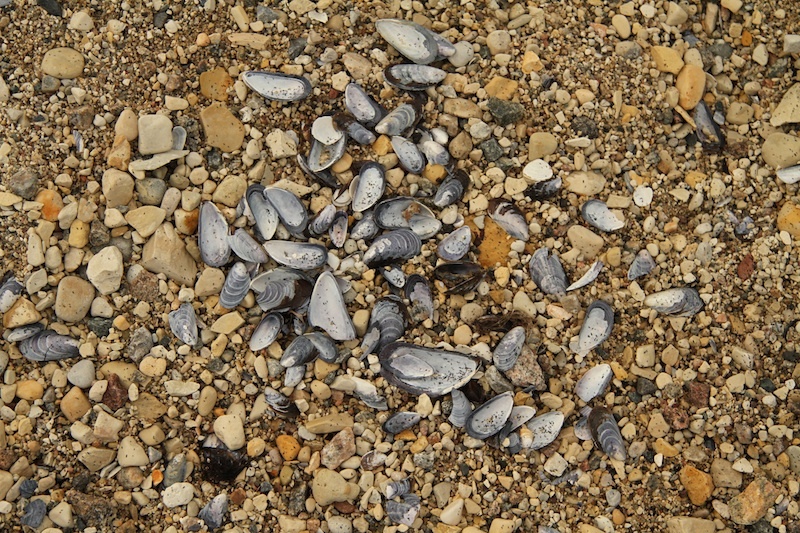 Yes, we’re in Manitoba, and yes we’re on the beach. When you grow up in Canada, the Hudson Bay is sort of a geographic no-man’s land. You know where it is, you know how to draw it, but nobody actually goes there. Except, they do, and I did, and how cool is that? I still can’t believe it, actually. 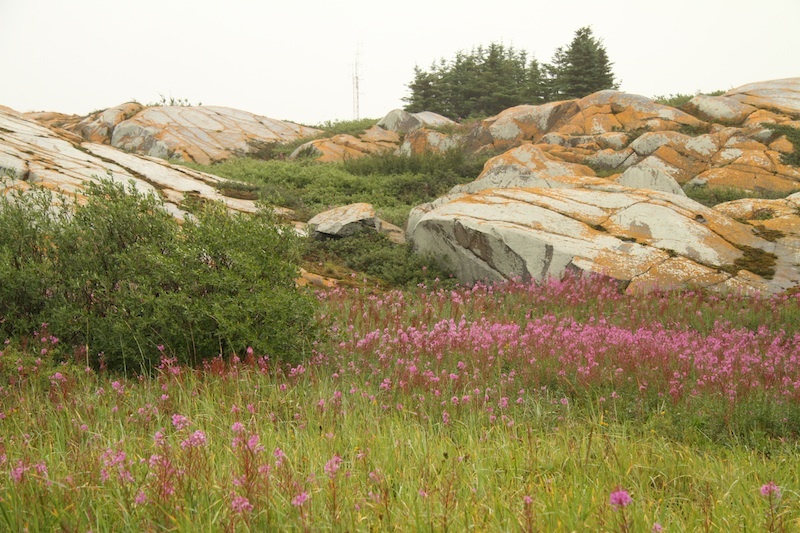 There’s also something awe-inspiring about the rawness of Churchill’s landscape. 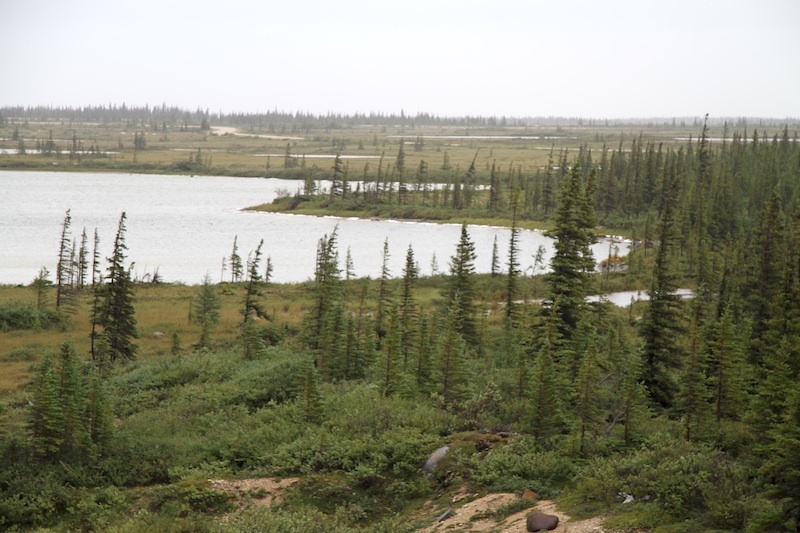 It’s where three biomes meet: marine, northern Boreal forest, and the tundra. 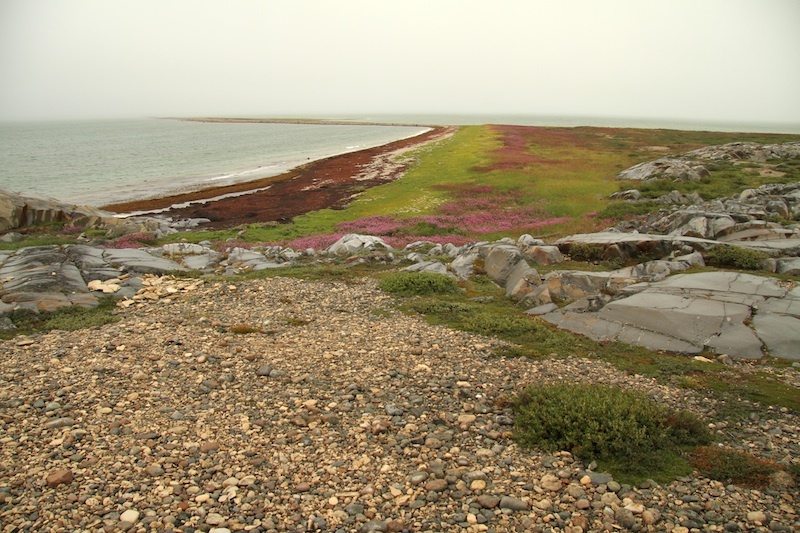 It’s where you can watch, quite plainly, belugas in the Churchill River from the shore, where bright lichens and purple flowers colour the land in bright and cheerful ways, the trees point in the direction of the wind, and the rocks have a personality all of their own. This looks fantastic! 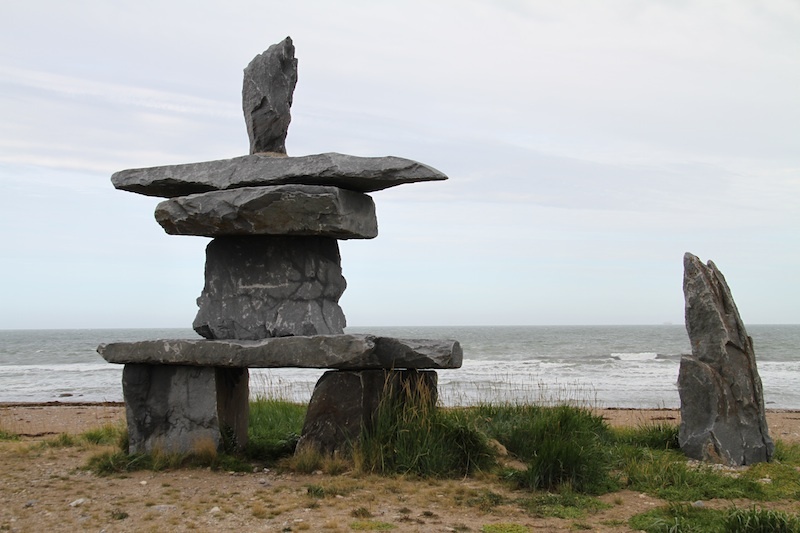 MB has long been on my list of places to explore in Canada, thank you for sharing your trip. Thanks Kelly! 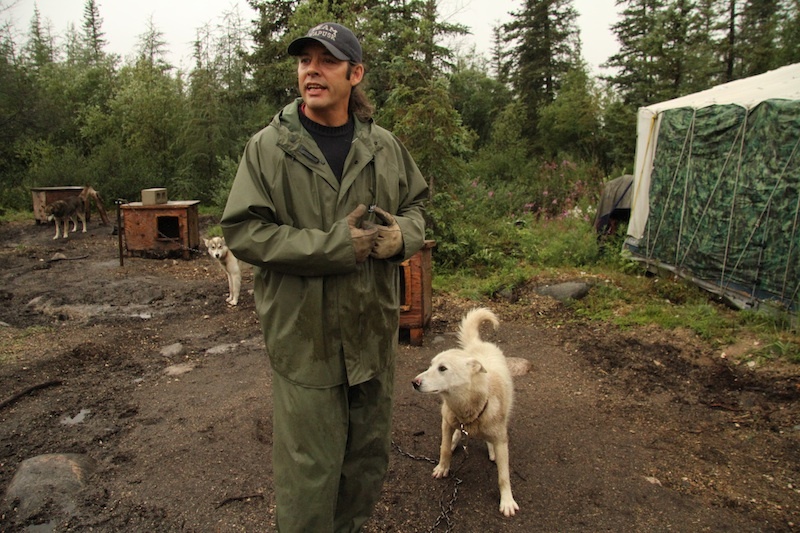 Churchill is extraordinary, an authentic northern community. I only had a taste of it, but I’d go back in a heartbeat, both in the summer and the middle of winter. 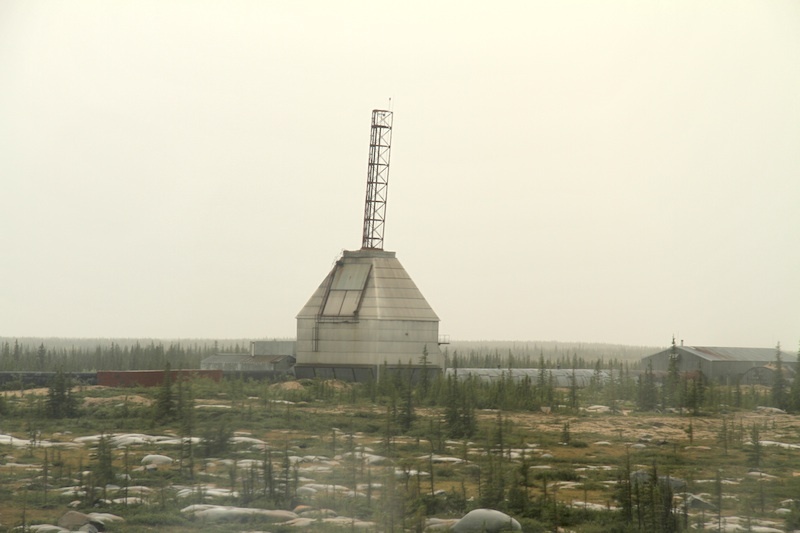 I was stationed there with the RCAF when the rocket range was in use. That’s right! The RCAF base was there, I completely forgot about that. Have you been back since? Looks like a cool place. 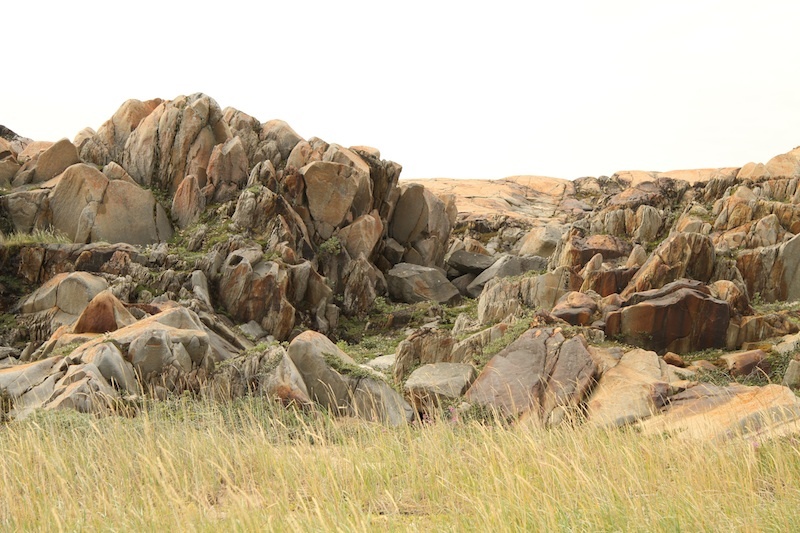 I’ve always been fascinated by those ‘middle-of-nowhere’ locations. It’s definitely cool. I’ll have to do a follow-up post about the actual town itself, because the whole place just looks different, in terms of architecture, the styles of shops, and whatnot. And despite it being in the middle of nowhere, it’s also a massive port, complete with railroad infrastructure and ships awaiting in the Hudson Bay. Okay, now I definitely have to write a follow-up! Very glad you’re writing about northern Manitoba. Manitoba in general is quite neglected (and often scorned) as a destination in Canada. My childhood was spent in Winnipeg (age 3-13) and I remember the city fondly, but I don’t think I ever saw north of The Pas. A friend of mine from France went to Churchill in the winter to see the Canadian North and polar bears, and I feel ashamed to admit he beat me there! I’ve been wanting to go to Churchill but torn between going for the belugas or polar bears. It looks like a great place to be even in the bad weather.